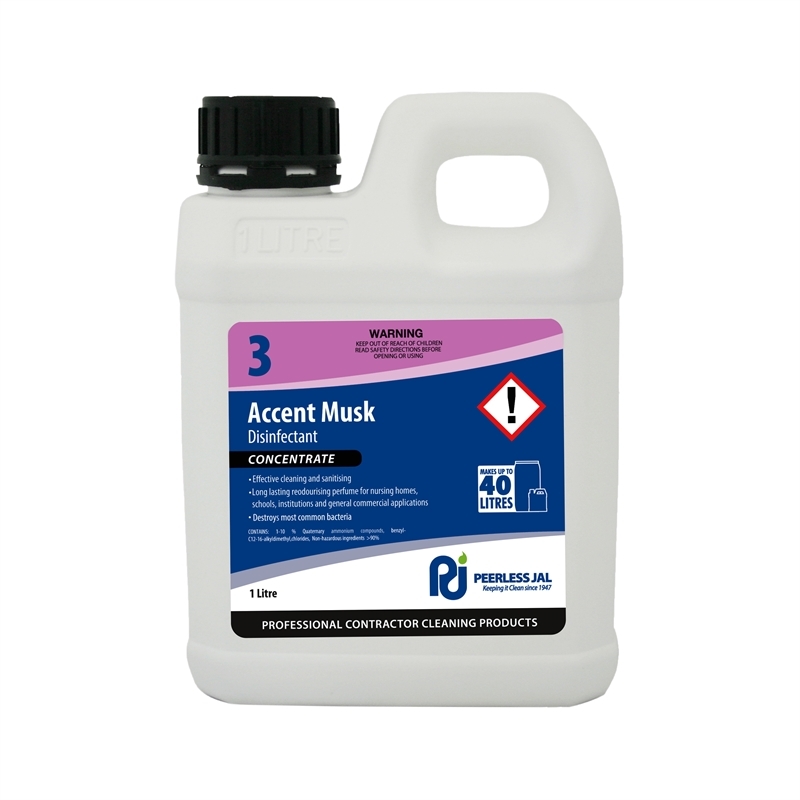 Accent Disinfectant is an effective surface sanitiser. Its long lasting reodorising perfume is suitable for nursing homes, schools, institutions and general commercial applications. 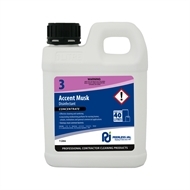 Accent disinfectant must not be mixed with otherdetergent or chemicals as this may cause deactivation of the disinfectant.